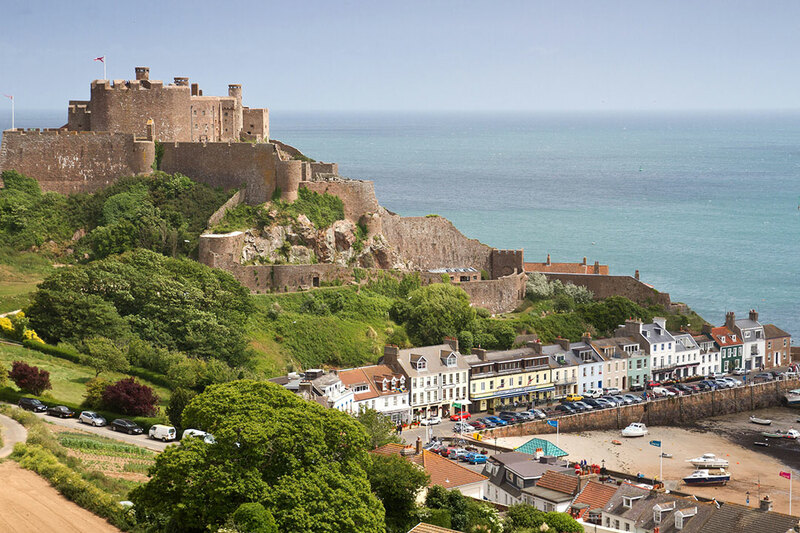 In today’s competitive globally-focused commercial landscape, having a stable, business-friendly platform has never been more important, and the Channel Island of Jersey is finding it consistently ticks the right boxes across a broad range of business sectors. Locate Jersey, part of the Economic Development Department within the Government of Jersey, is the body responsible for promoting, attracting and retaining inward investment for Jersey by focusing efforts on economic growth and supporting high value individuals and their families who are looking to relocate. The Greenlandic venture company, Greenland Venture, has expanded its activities in recent years. It no longer limits itself to investing in national companies but is now also collaborating with international companies that are interested in investing in Greenland and Greenlandic businesses. Last year, Greenland Venture signed a high-profile contract that increased its stake and investment in True North Gems Greenland, which has just now opened Greenland’s very first ruby mine at the Aappaluttoq deposit south of Nuuk. 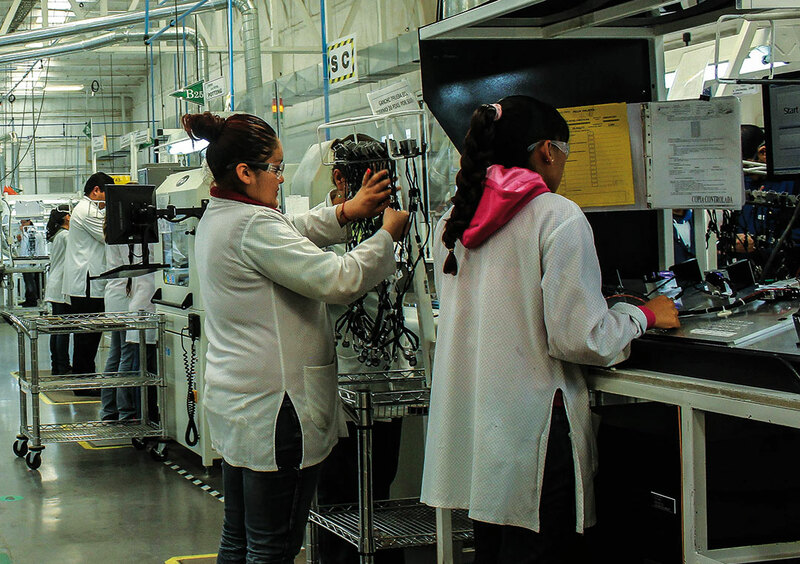 Seeking Growth, EU Auto Manufacturers are Turning to…Mexico? 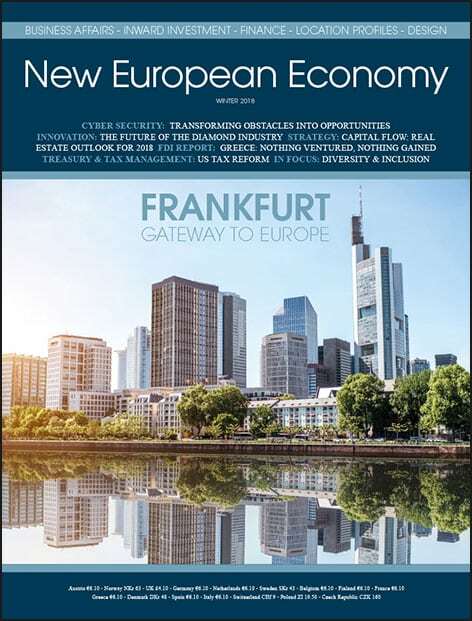 A few miles across the English Channel from France and Belgium you’ll find the South East of England, one of the country’s most attractive and prosperous regions. 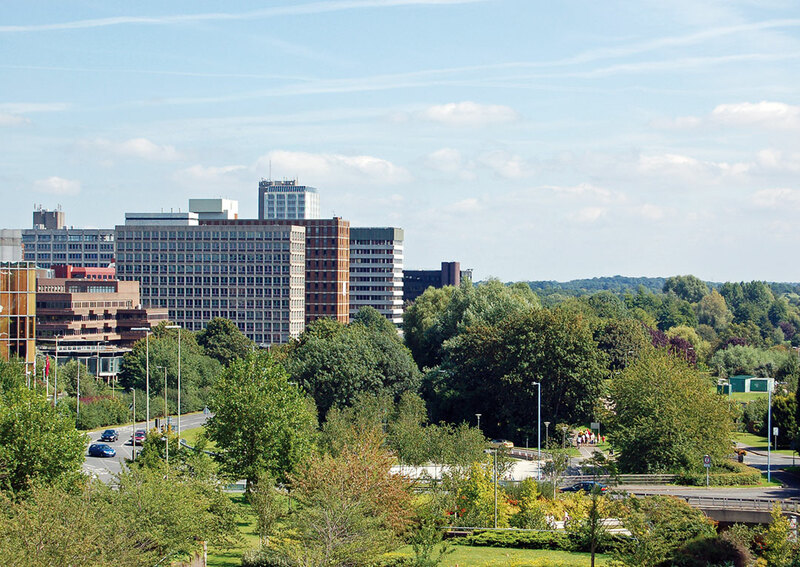 It’s also home to Basingstoke, an economic powerhouse that punches well above its weight, surrounded by beautiful English countryside but still within an easy hour’s reach of London. Over a century after Thomas Burberry, founder of iconic fashion brand Burberry, opened the doors to his first store, this once market town saw the sixties and seventies remap its core to help accommodate the London overspill, resulting in its rise as a place of economic importance in the UK with many world known brands like The AA, AXA Wealth, De La Rue, Sony, Fujitsu and Motorola making it their home. Property investors and business leaders, no matter where they are in the world, know all about London. It’s a ‘must be there’ location for many leading global businesses. From an investor point of view, it has provided significant returns for many property investors. Stable and consistent capital appreciation and yield delivery contribute to London’s reputation as a global investment haven. 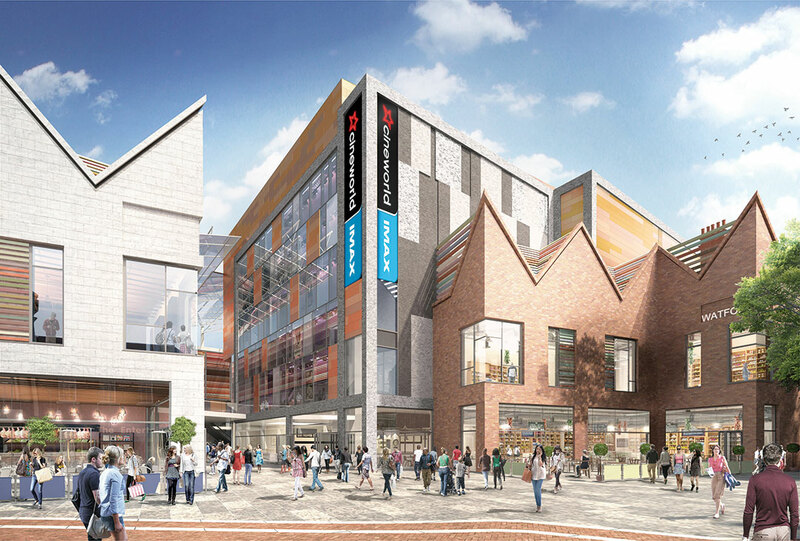 With values and demand for property, both commercial and residential, now ahead of pre-recessionary levels, price rises have put city centre property beyond the comfortable reach of an ever growing demographic of housebuyers, renters and indeed the commercial occupiers who have helped make the city what it is today.